As in previous years, the commercial team of the Spain and Portugal office, and the representatives of Lantek’s authorised centres in Spain, have arranged to meet at the company's headquarters in Vitoria-Gasteiz to present and share the sales results of FY 2016, and draw up the company’s strategy and forecasts for the region in 2017. Lantek, which closed FY 2016 with a 20% increase in its sales in the Iberian Peninsula over the previous year’s sales, foresees maintaining this growth rate in 2017. In Spain and Portugal – where it has around one hundred workers -, the company’s good results have been basically underpinned by the increase in its turnover in the solutions area, with a percentage of over 25% with respect to 2015. "Lantek’s excellent performance in 2016 confirms the change in tendency that has been occurring over the last few years in the industrial sector, and which is defined by the sector’s digital transformation and its transition to Industry 4.0”, explains Joseba Montoya, director of Lantek for Spain and Portugal, a region where the company has a base of more than 2500 customers. “In this context, Lantek continues complying with its promise and has managed to achieve the objectives initially set. The order portfolio, together with the planned projects, put us, once again, in a solid position to tackle 2017 when the turnover growth objectives set for Iberia remain at 20%". The commercial team of Spain and Portugal, and the representatives of its authorised centres in Spain, of Galicia, Madrid and Catalonia, have also met to define the company’s strategic lines of action for this financial year. Throughout 2016, Lantek has noticed a clear tendency towards the ERP and MRP market, which responds to the increasingly obvious implementation of Industry 4.0. 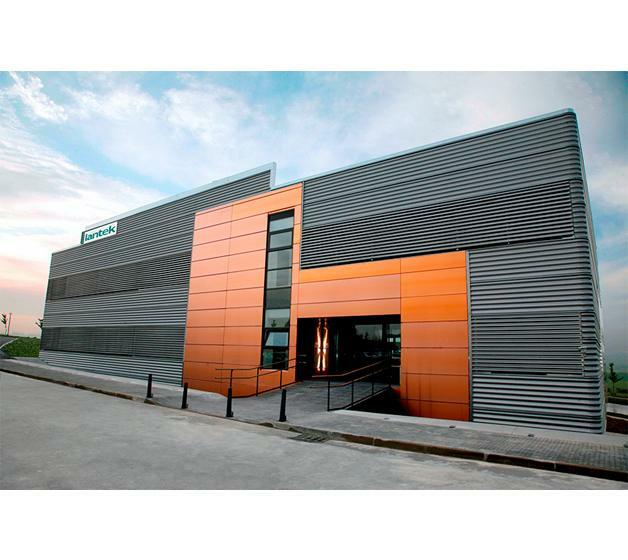 Regarding this tendency, Lantek has proposed, as an objective in the Spanish and Portuguese markets, to continue innovating to “offer the software and Business Intelligence (BI) solutions that our customers need to become digital companies of the metal sector, covering the principles of Industry 4.0 and Advanced Manufacturing", as the director says. In addition, to reinforce its strategy in Spain and Portugal, Lantek has designed an active participation plan in industrial sector fairs and events, which will enable it to continue to take the pulse of the sector, as well as exchange points of view with customers and other agents about their real needs and demands.